Aquamarine ring, gift of Dr. Keith G. Wurtz; blue topaz earrings, courtesy Brumani; boulder opal from Queensland, Australia. 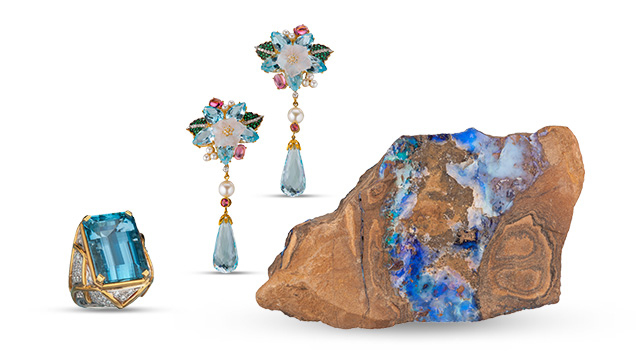 An exhibit of bewitchingly beautiful gems, “GIA Celebrates Birthstones” showcases the diversity of GIA’s museum collection and unlocks the mysteries behind the meaning and symbolism of birthstones. 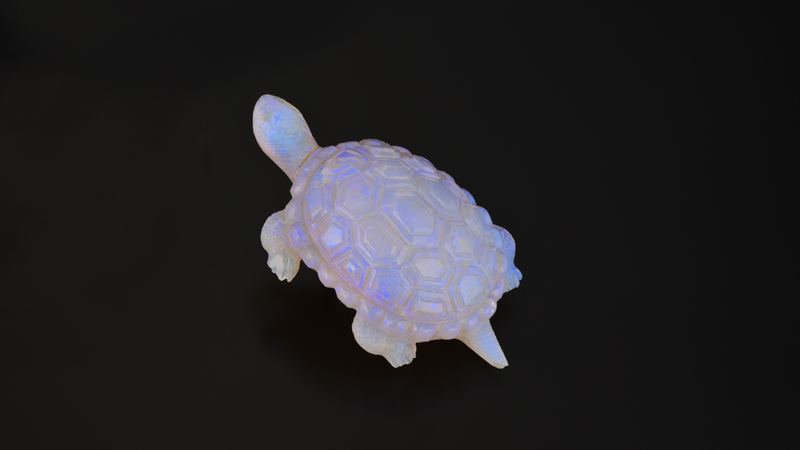 This exhibit features more than 250 gems, minerals and jewelry. Citrine is the golden yellow variety of quartz. 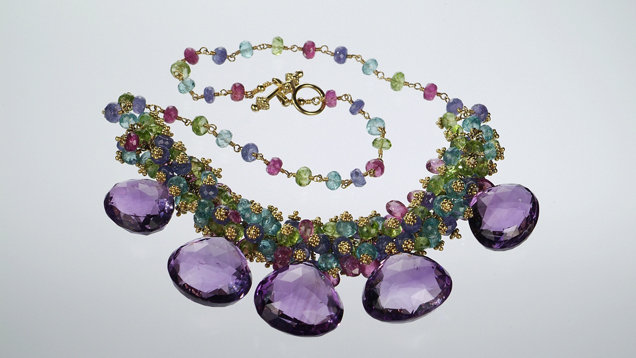 Most citrine is produced by heating amethyst. Brazil is its main source, but it’s also found in many African countries such as Zambia, Namibia, and Madagascar. 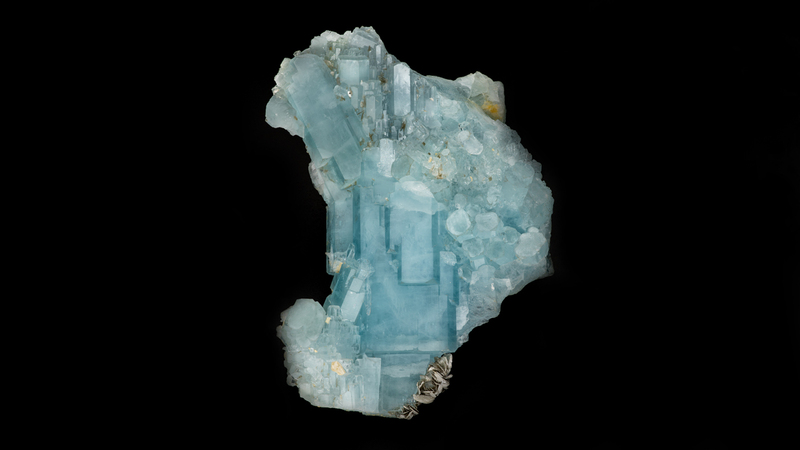 Wearers of citrine may experience heightened awareness. Why do some months have more than one birthstone? 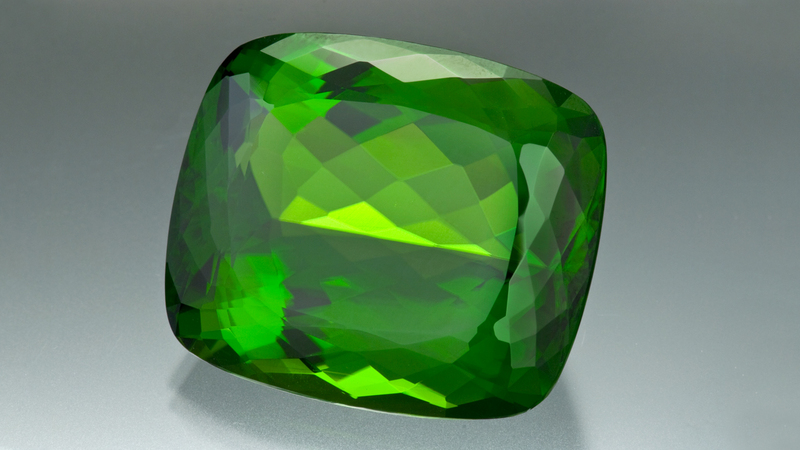 While differing traditions are often cited when a month has multiple modern day birthstones, the more significant reason is that some gemstones are too rare and expensive, and others just aren’t as popular.